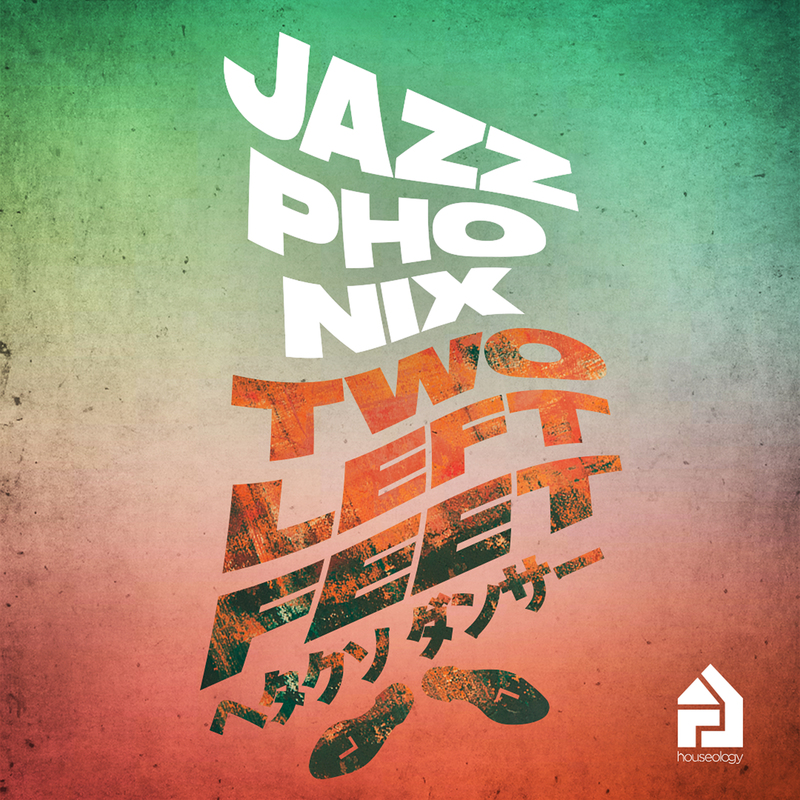 Jazzphonix is the meeting of Jazz sentiments and House attitudes in 2019. The new formation of Johnny Woodham and Kwame Safo, kicks off the year with the free-flowing trumpet display of Two Left Feet. The collision of the two worlds is definitely not new, but lacking on fresh interpretation between the genres. Jazzphonix attempts to create a new spacing amongst the two audiences.